Our MARSALA scarf comes wrapped in our signature tissue tucked inside a re-usable Obakki Foundation pouch. The package includes information cards explaining how your purchase is transforming lives. IN TONJO THEY DRINK FROM DIRTY SWAMPS. 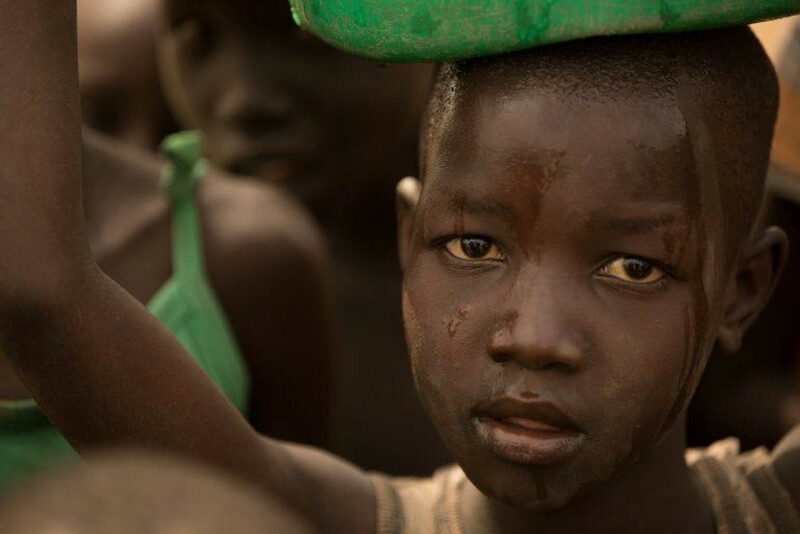 The MARSALA scarf supports the village of Tonjo, in South Sudan. We select one scarf colour per region and when we sell 500 of these limited edition scarves we’re able to drill a well, bringing clean water where none existed. This changes every life in the community for the better. 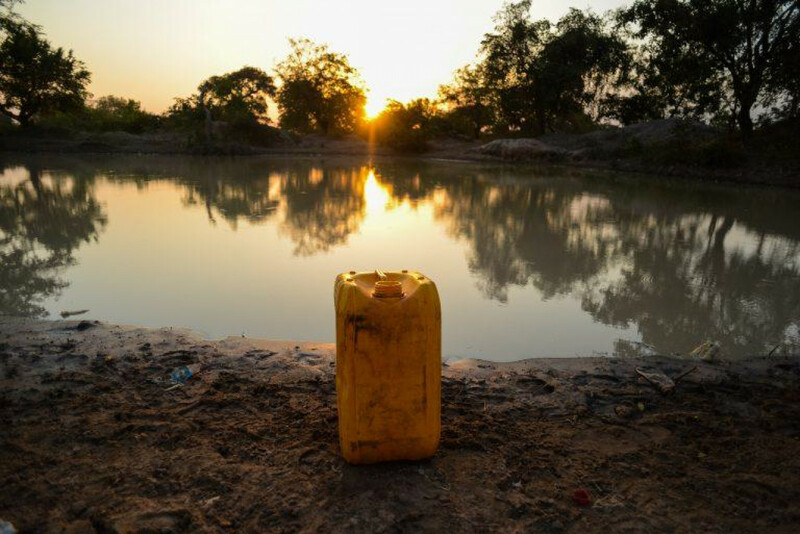 Without a hand-dug well, the people In Tonjo must drink from dirty swamps. As a result, the village exists in a state of constant crisis. Women spend their days collecting contaminated water, cooking meals and caring for the sick. There is no time for gardening, which leads to inadequate nutrition for everyone. The possibility of getting clean water is instilling hope that change is possible for a community that was resigned to their circumstances. People are losing hope that change is possible and they’re resigning themselves to these dismal circumstances. When you purchase our limited edition MARSALA scarf you’ll be helping to transform lives in Tonjo as you join a growing global community that is creating change in the world. Stay connected to the people you are helping in Tonjo by signing up to receive regular photos and updates directly from your village. 100% of net proceeds from the sale of these scarves go directly toward bringing water to Tonjo.